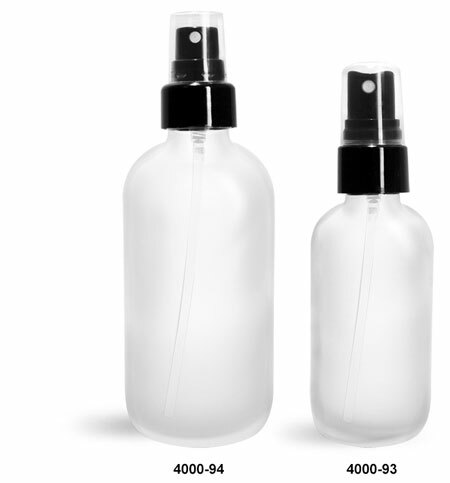 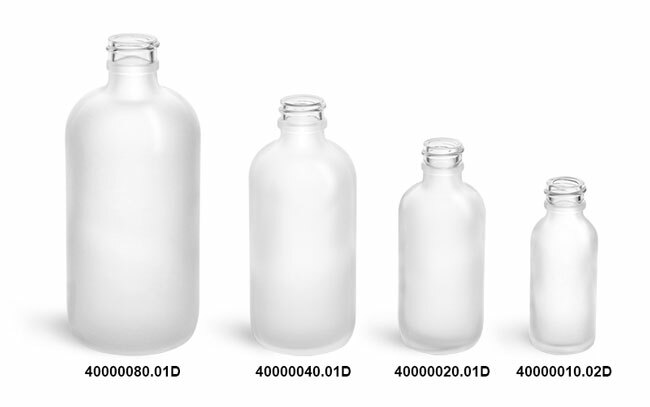 These stylish frosted glass bottles are paired with a black smooth fine mist sprayer for an impactful look. 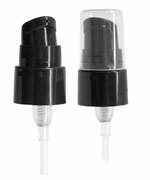 The black smooth fine mist sprayer effortlessly dispenses products with a low viscosity. 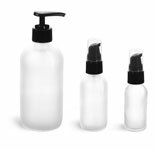 This set can be used for air fresheners, cosmetics, and much more.